Protect your precious cargo while protecting your door jamb with this Door Jamb Protector by US Cargo Control. The premium grade quilted door jamb pad contains wire springs to hold the pad in place. 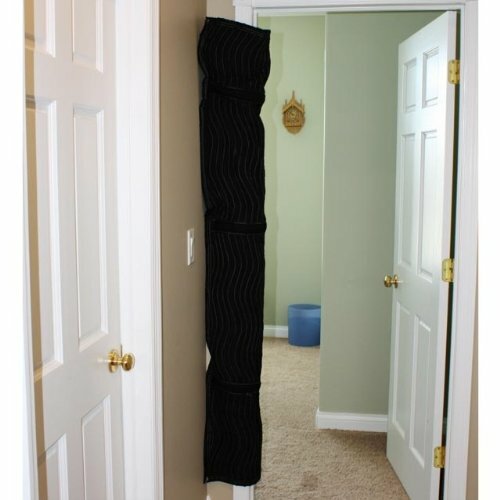 This pad covers one side of the door.